Lion's party is called Pride. Which means pride.There are ten to forty lions in one pride. Each Pride has its own territory.Lion never likes to enter other carnivorous animals in their region.Their area is approximately 260 square kilometers (100 square miles). 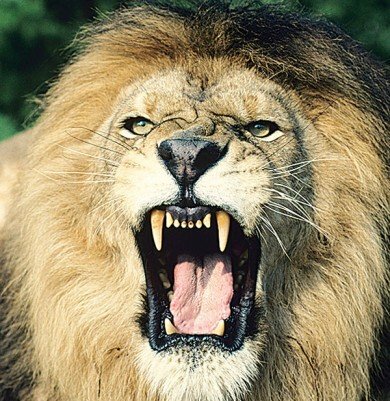 Male lions are very angry. They fight violently for the sake of protecting their area. Stay with us to find out more about lion. BOING! You got a 9.02% upvote from @boinger courtesy of @saifsinformation! This post has received a 2.55% upvote from thanks to: @saifsinformation!! !